Billings Mustangs: Boasting the longest major league affiliation in all of short-season baseball, 44 years with the Cincinnati Reds, the Billings Mustangs have been a fixture in the Billings community since 1948 and are widely regarded as the premier team in the Pioneer League. Each year, more than 105,000 guests visit Dehler Park to cheer on the Mustangs, take a casual stroll around the fan-friendly wrap-around concourse, dine on a famous ‘Stang Burger, or just sit back and enjoy the ballgame with family and friends. From the annual Mega-Candy Drop to our unique zip line to kids taking the field with the Mustangs players and running the bases after the game, the Mustangs put smiles on our fans’ faces while creating memories to last a lifetime. Dehler Park, home of the Mustangs, rests in the shadows of the world-famous Billings Rimrocks and was voted "best Rookie League ballpark in the country" by Ballpark Digest. Since its construction in 2008, Dehler Park has played a major role in the revitalization of downtown Billings. 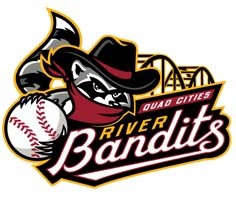 The club is consistently among the league's top two in attendance and, in 2012, the team won the Bob Freitas Award from Minor League Baseball for long-term excellence. Billings is the only team in all of baseball to boast a 300-foot long dual zip line inside its ballpark. The Mustangs also give back: in 2016, the team was the Pioneer League nominee for the John Henry Moss Award for Community Service. The Mustangs provide Yellowstone Valley residents with fun, affordable family-friendly entertainment all summer long and, with a full schedule of promotions and giveaways, each Mustangs game is a memory to be treasured. "As ballparks go, Dehler Park is the best and the brightest in the Pioneer League." 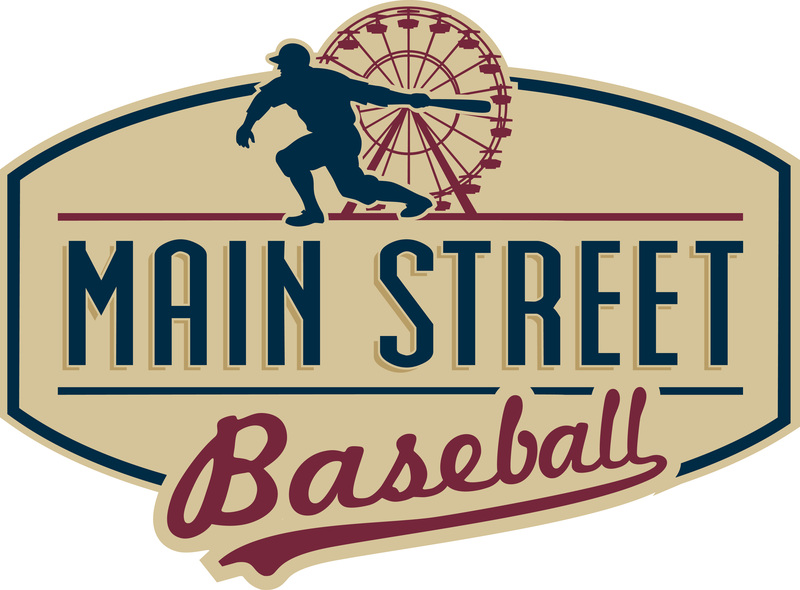 "Main Street Baseball is known to have sweetened baseball fans’ experience with helicopter drops of candy and marshmallows. Here’s hoping their excitement is contagious. Their passion for Minor League Baseball is matched with imagination for creating a great experience for fans and families." "Heller sees things differently than most. His imagination isn’t confined to out-of-the-box big. His is out-of-the-ballpark big." "The Mustangs as you formerly knew them were Nehi grape soda, rotary phones and your grandmother’s comfortable Buick with the AM/FM radio. The new Mustangs under Main Street Baseball will be coconut water, the iPhone6 and a Lexus with Sirius XM." "The Mustangs' owners have worked hard to make Billings the best Rookie League experience in all of minor league baseball.​"
"Main Street Baseball’s extensive Minor League experience will ensure that it gets the best possible deal on any future naming rights for the park, the field, a zip line or other feature. 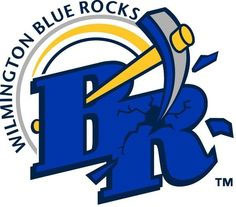 That revenue will support continuation of Billings’ professional baseball tradition.​"
Copyright 2019. Main Street Baseball. All rights reserved.